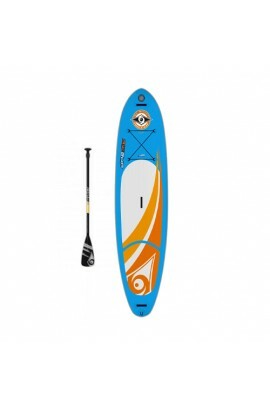 The stand up paddle is a fun and accessible activity that is practiced on the sea, the lakes or the rivers. Marty Surf Delivery offers you to rent stand up paddle to surf the waves of the Basque coast or to stroll in the bay of Saint Jean de Luz. Whether you are looking for a stand up paddle rental Biarritz or stand up paddle rental Saint Jean de Luz, Marty Surf Delivery will deliver all the equipment (board, paddle, waistcoat) on the beach or at your home.